Product Key and Download Link Will be Send to Your Paypal Email in 8 Hour. Normally Sooner in an hour, Not Instant Delivery. Limited time offer – Secure yours now before the offer expires! Shipping Policy: Product Key and Microsoft download link will be in your email within 8hrs after payment. Activate both 32 bit or 64 bit version of Windows 10 home – Full Version. 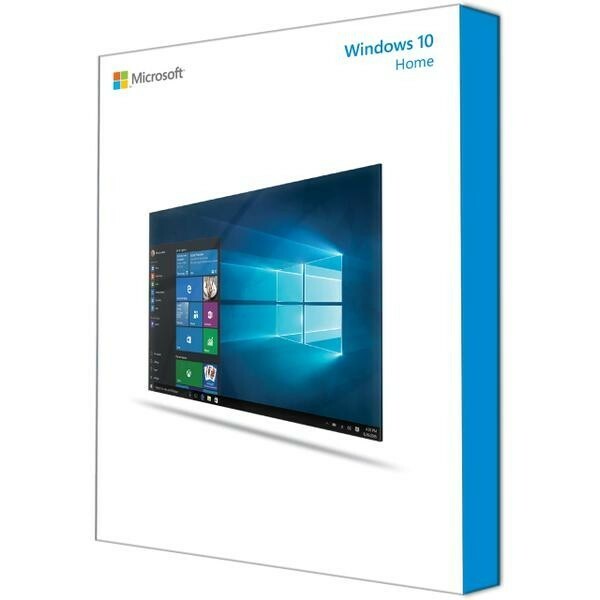 – 1 license key for Microsoft Windows 10 Home and we will provide you with the link to download the software. All software products will be delivered through email within 8 hours. No physical delivery available.